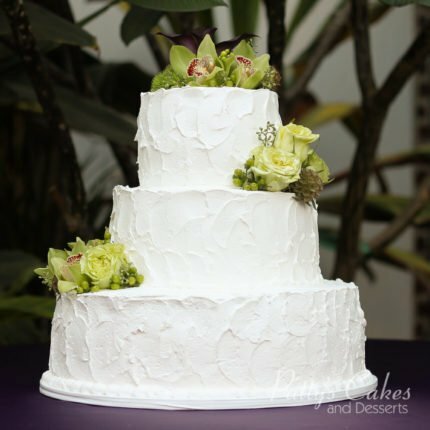 [Review] Extremely delicious and wonderful wedding cake experience! My husband and I had Patty’s cakes do our wedding cake and we have absolutely no regrets in that!! 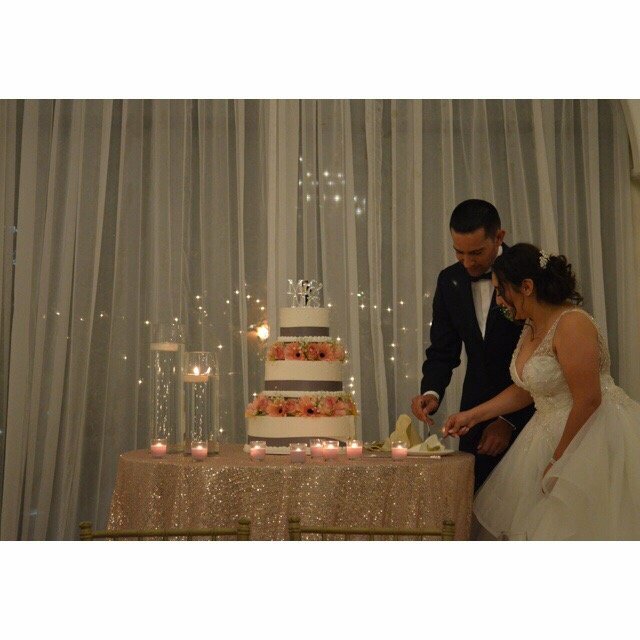 We had many compliments on how good the cake was, we went with a vanilla sheet cake and a tiered lemon cake (which was extremely delicious). Overall we had a wonderful experience with them and will definitely go back for other occasions. [Review] Delicious desserts for a great price! 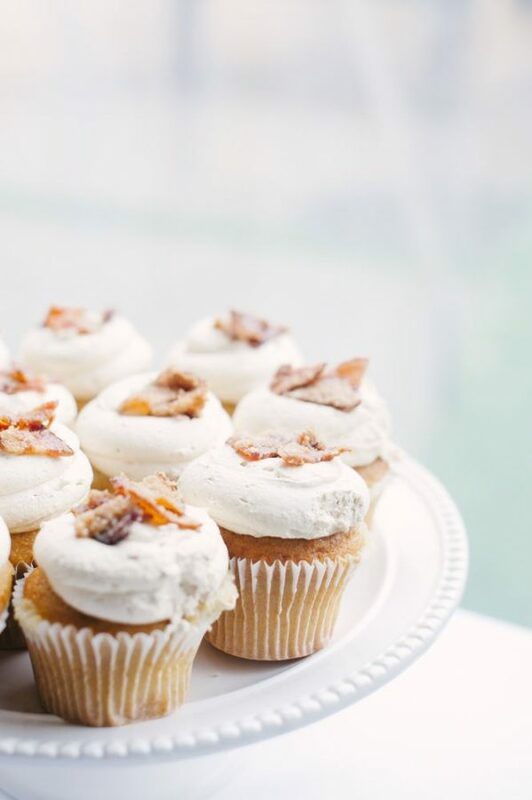 We have ordered cupcakes from Patty’s Cakes in the past for birthdays and various events, and without hesitation, decided to use them for our November 2016 wedding. We ordered 6 dozen cupcakes and a two-tiered cutting cake. Everything was delicious and beautiful! 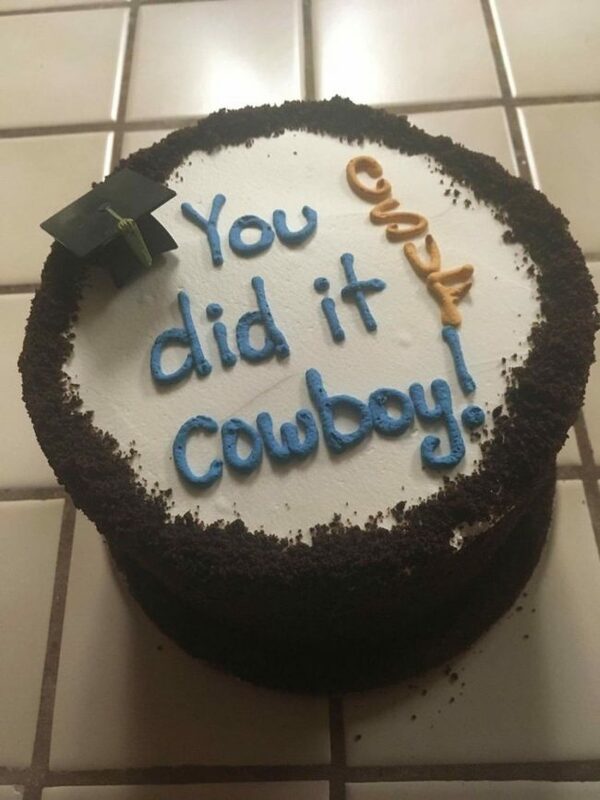 The cake was soft and moist, and the icing was perfect! We received so many compliments from our guests! From our cake tasting to pick up, Patty and her team were very easy to work with and helpful. They make delicious desserts for a great price! We will definitely be coming back and have recommended Patty’s Cakes to all of our friends and family. [Review] Yummy frosting and perfect cake balls! Yikes…I was very impressed…There was so much to choose from so I just went basic. 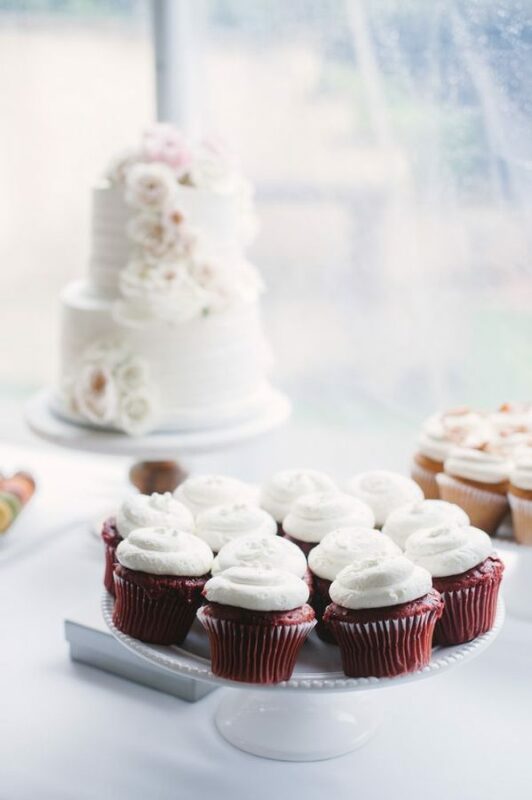 They will make up the cupcakes the way you want…I wanted a vanilla cake and had them put in vanilla Bavarian cream and topped it off with chocolate fudge frosting….OH MY!! The frosting was so yummy and the cupcake was so moist…I almost cried when it was gone. 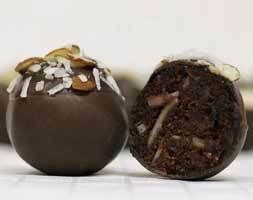 I also got one of their cake balls. WOW…it was soooo thick and moist…in other words, it was PERFECT!! I was sorry that I only got one. 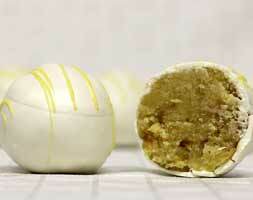 I got the lemon but what I really wanted was the German Choc. Next time for sure! The only issue I had was parking was just a bit confusing. I found that I had to go around the block to realize how to do it. There is only a small amount of parking in the back of the store and parking on the side street. I don’t think there was parking on Commonwealth or maybe I missed it but there didn’t seem to be enough room to park. Other then that, unless they are very, very busy, you should be able to get a parking spot. [Review] The best frosting I have ever had! 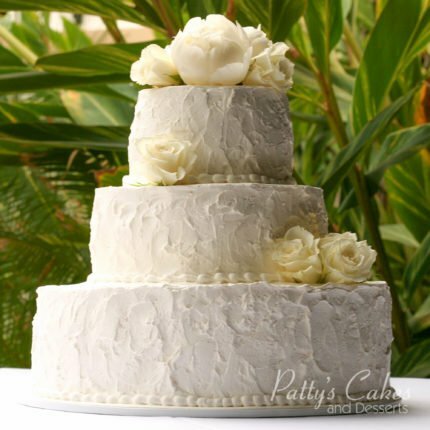 I went to 6 different wedding cake vendors in southern California before trying Patty’s Cakes. As soon as I took my first bite at our taste testing, I knew this was the cake I wanted at my wedding. I typically don’t enjoy frosting-but this was seriously the BEST frosting I have ever had-along with the most delicious cake and filling. We did a 3 tier cake with a sheet cake and had 4 different flavors of cake and fillings. I don’t regret it at all because I had a bite of each layer at our wedding. They were all so delicious, we couldn’t decide on just one. 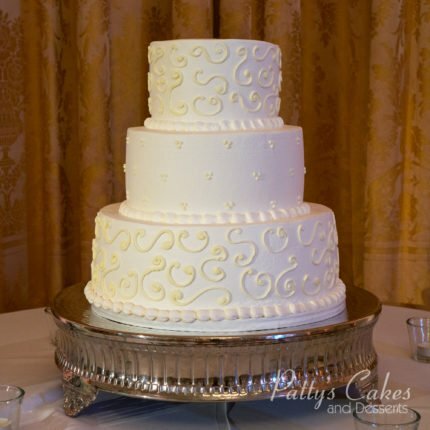 You will not regret choosing Patty’s Cakes for your wedding or any special occasion. The cake was very good- super moist and it looked great! 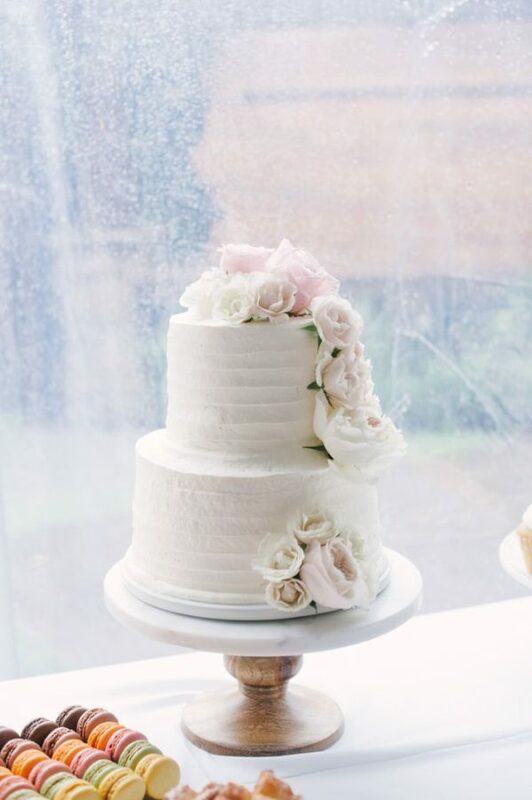 [Review] The best wedding cake ever! Many people at my wedding told me it was the best wedding cake they ever had. I was so happy to hear that. Thank you, Patty’s Cakes! [Review] Smooth and delicious chocolate cupcake! 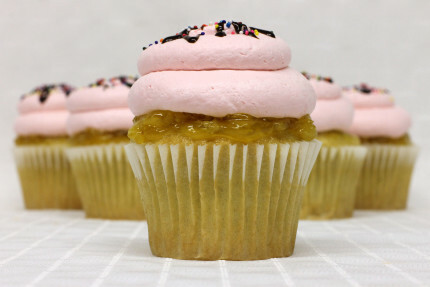 Each Patty’s cupcake is personally frosted once the buyer chooses his/her cupcake and topping. 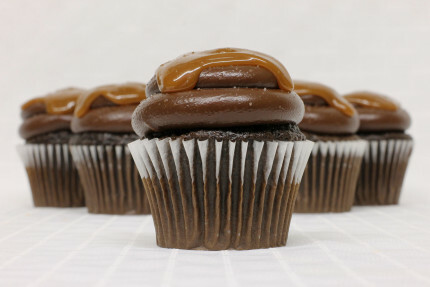 The frosting on my chocolate salted caramel cupcake was smooth and delicious. The cupcake crumb and moistness were perfect! Thank you for making my day a little sweeter! The cupcakes here are amazing! My friend told me about this place. They have cake balls, whole cakes, cookies etc. This is my new go-to place. They even ice the cupcakes when you place the order. Better than sprinkles any day. [Review] Great cupcakes and service! Great service … had a last minute large order I needed for the weekend. They were able to accommodate me and made the whole process easy. Great moist cupcakes and delicious toppings. Glad I found them before I went to the alternative options that are overpriced and not so easy to deal with.